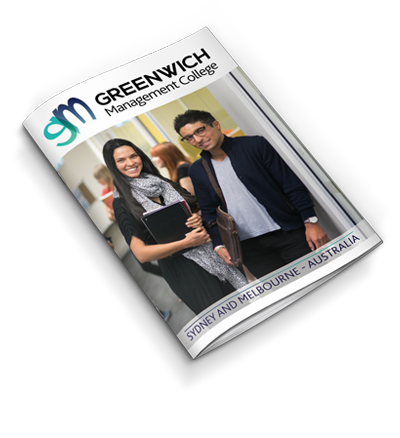 Greenwich English College & Greenwich Management College form part of RedHill Education Limited (RedHill) - one of Australia’s most respected Education companies. Founded in 2006, RedHill Education is a public company listed on the Australian Stock Exchange. 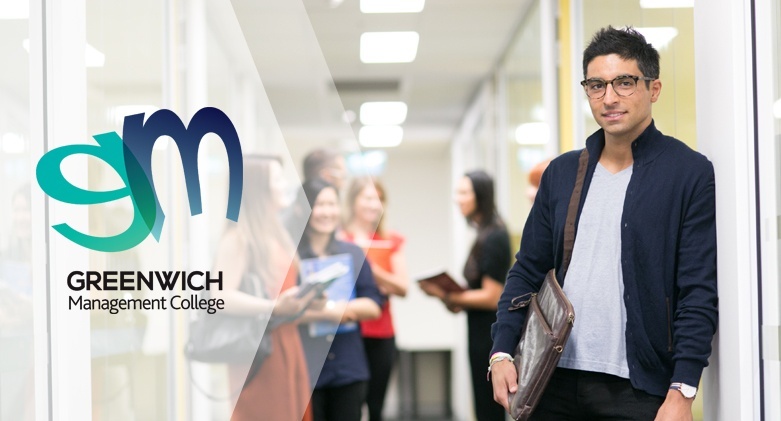 It operates a number of specialist colleges within the private tertiary education sector in Australia, attracting over 4,000 domestic and international students each year. 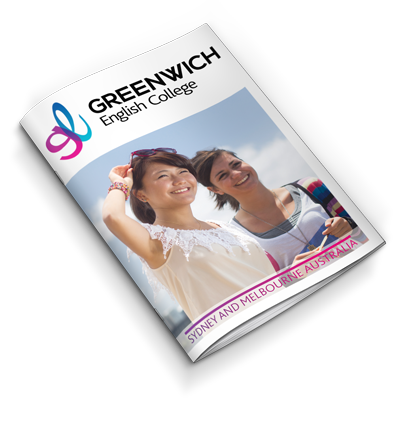 Greenwich English College (‘GEC’) is widely regarded as one of the very best English language colleges in Australia. 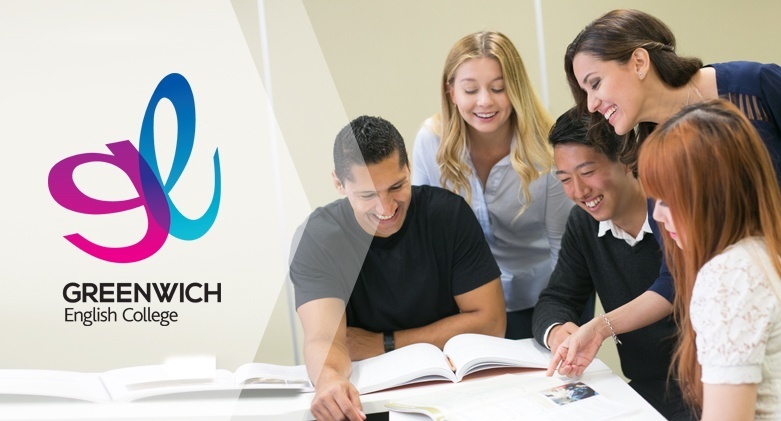 It delivers a wide range of courses and examinations in the English Language Intensive Courses for Overseas Students (ELICOS) sector of the Australian tertiary education market. Bachelor and Diploma courses in IT, Mobile Apps Development, Games Design, Digital Design, 2D Animation, Film Making and 3D Design. 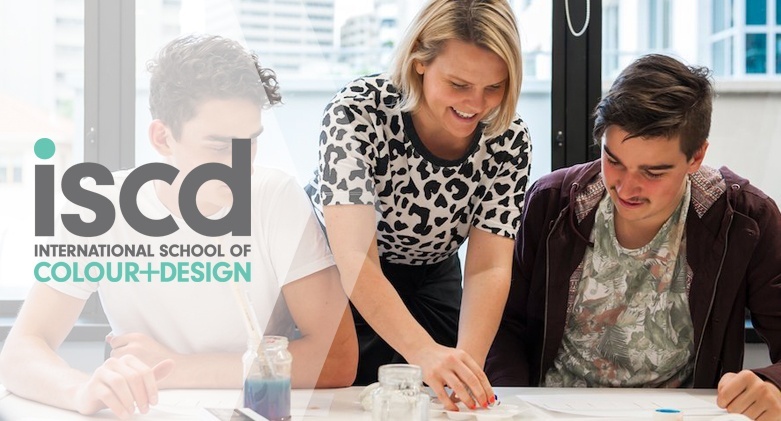 Diploma and Certificate programs in interior design, decoration, styling and colour theory. Fast-track Bootcamps for coding, designed to take people from no experience to full stack developers in only 6 months. 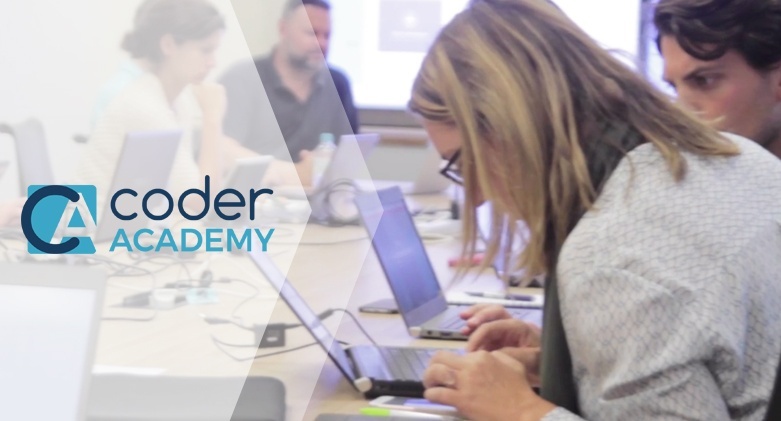 CA’s course range includes an accredited VET Diploma in Software Development, where students have the option of accessing the Australian Government’s VET FEE-HELP tuition loans to kick-start their journey towards an exciting coding career. CA operates in Sydney, Melbourne and Brisbane. A school offering cutting edge courses in digital marketing, web development and social media strategy. 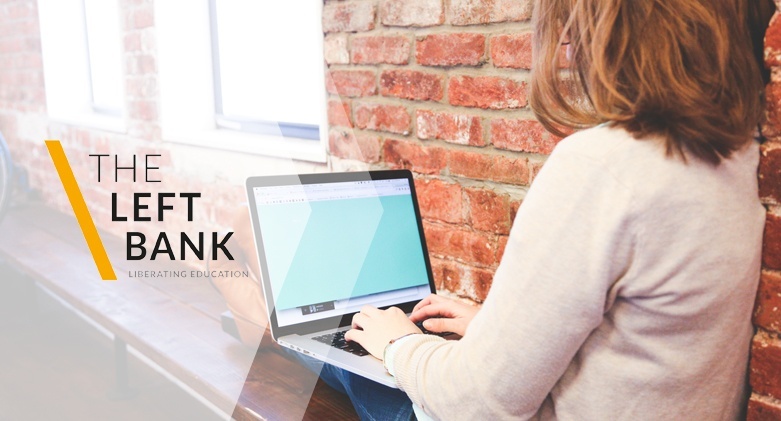 The Left Bank proudly offers nationally accredited VET Diplomas in Digital Marketing and Website Development, with other accredited courses currently in development. 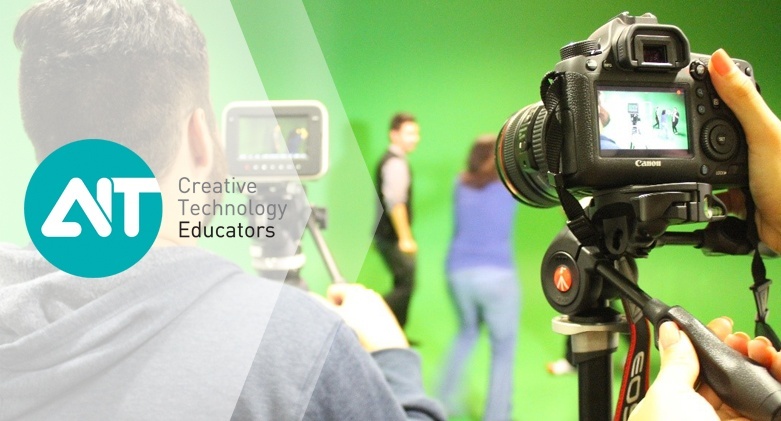 It also delivers a range of short courses in digital marketing techniques and skills. A student who chooses to study at a RedHill makes a considerable investment in his or her future. In return, RedHill treats its students as valued customers and commits to delivering an an outstanding educational experience and outcomes. Enhanced learning opportunities through the sharing of a diverse range of cultural practices and ideas. Depth of education beyond core curriculum to enhance skills for improved career prospects. Curricula meets evolving market needs so that career opportunities exist upon course completion. Pathways to further vocational and higher education through RedHill’s managed strategic partnerships with the most reputable colleges and universities. 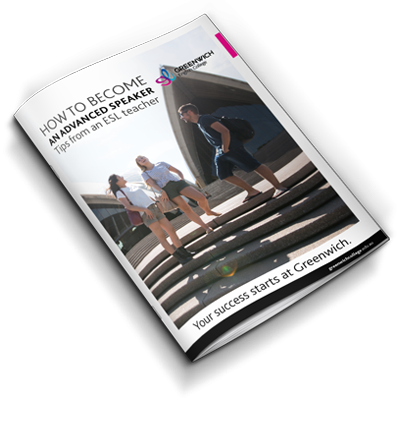 Offering a complete student experience by supplementing course work with social, cultural, travel and sporting activities as well as other student services. Ongoing encouragement throughout their education by showcasing outstanding student work.